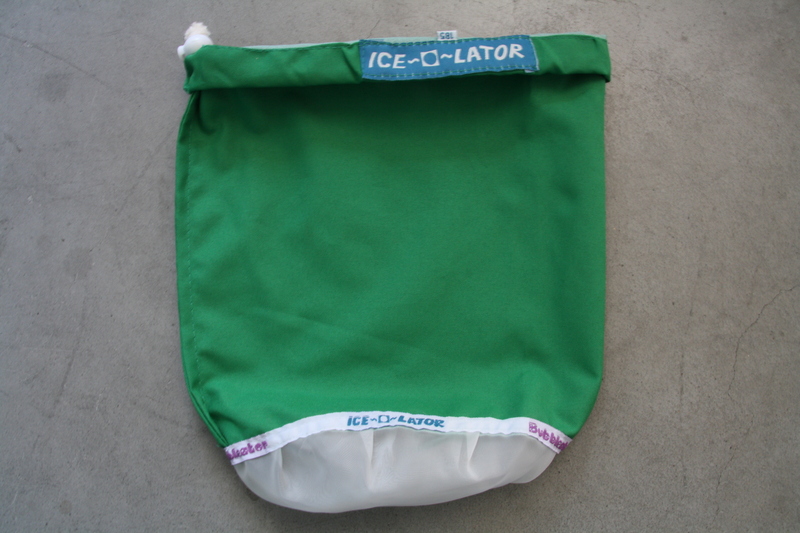 An excellent addition to your water ice crystal separation set. The 185 micron bag catches plant fragments which managed to slip through the 220 micron bag. Moreover, the 185 μm bag helps to retain trichome stalks (non-active part of the resin glands), thereby yielding a cleaner product in subsequent crystal catching bags.